© Copyright 2014. Glen Austin. Glen Austin is an award winning classical music composer, arranger, and music producer. He also writes and produces music in a variety of other genres and for various productions including Radio, DVD, and Theatre. As a composer, arranger, and music producer Glen is interested in working with dynamic and exciting musicians in creating unique music that explores the common ground between different genres of music. 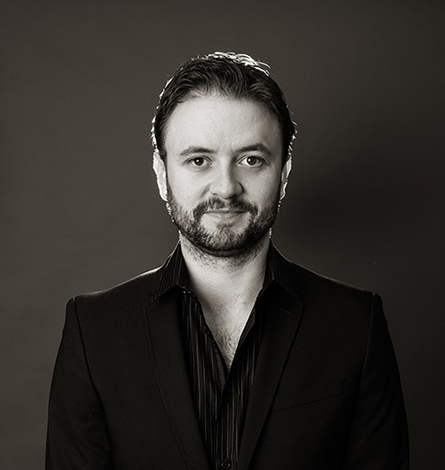 In 2010 Glen graduated from DIT Conservatory of Music and Drama with an Honours Degree in Classical Music Pedagogy and Performance, he also holds an Associate Diploma in Performance from London College of Music. 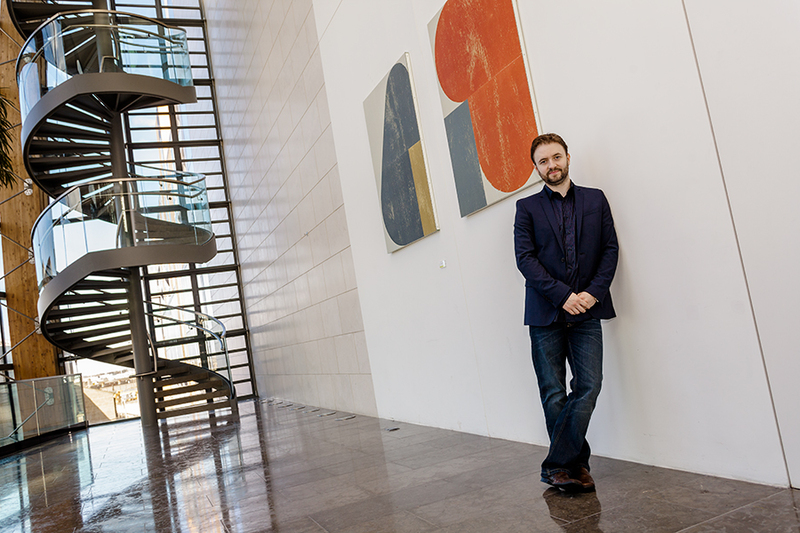 Glen is currently an assistant lecturer in music composition and a PhD student at DIT Conservatory of Music and Drama where he is undertaking a research doctorate in music composition. Glen is the recipient of various awards for his compositions. In 2013 he was awarded the IMRO String Orchestra Composition Competition for his composition Through the Void for string orchestra. 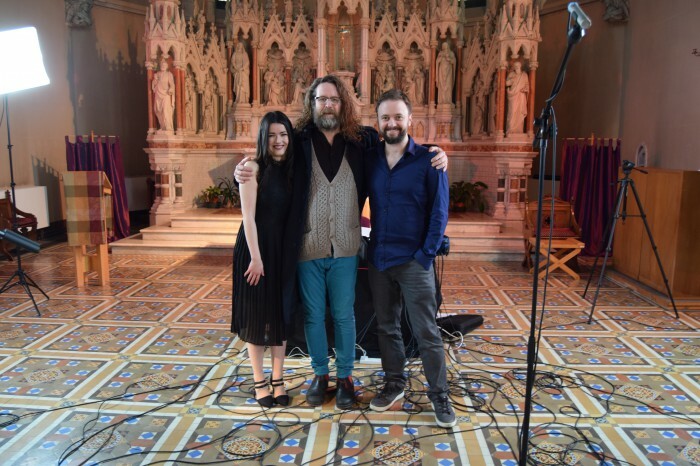 He was also awarded The Walter Beckett Cup for Original Song in The 2012 National Feis Ceoil competition for his original song Night’s Final Breath for Piano and Soprano. Glen writes and produces music in a variety of styles including work for Radio, DVD, and Theatre. In 2010 he composed, produced, and recorded title and background music for My Mount Everest an independently produced Radio documentary by Rock finch Productions which was broadcast on Shannon Side and North Sound radio stations. In 2012 he composed, produced, and recorded original music for The Kids from Harbour Road (Lighthouse DVD 1) a German produced educational DVD series. In 2013 this work with Cornelsen continued with the production of music for Lighthouse, Head Light, and Highlight 3, DVD series. Glen’s music has been performed by many of Ireland’s leading musicians and ensembles at renowned venues both nationally and internationally. In 2013 Glen was commissioned by Flute Eire flute ensemble to compose a new piece for the ensemble. This composition Silverlight received its world premier at the American National Flute Association’s 2013 Annual Convention in New Orleans Louisiana. 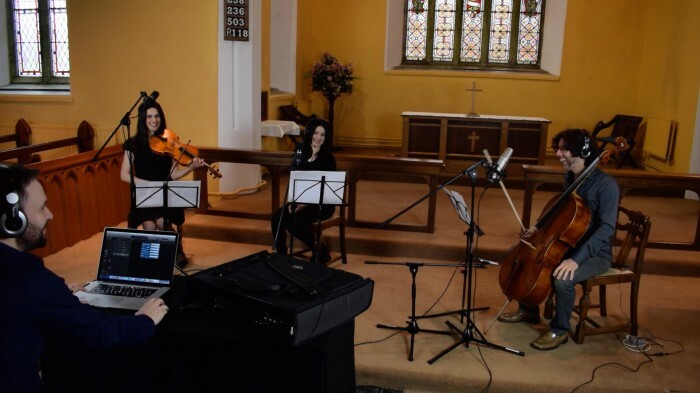 In 2014 he collaborated with the renowned Irish poet Joan McBreen and the RTÉ ConTempo Quartet on a poetry and music cd ‘The Mountain Ash in Connemara’ working as Composer and Arranger, and producer. The music on this CD takes the form of arrangements of traditional Irish folk songs and original compositions which are musical responses to poetry from Joan’s previous publications. The music from the The Mountain Ash in Connemara was toured extensively throughout Ireland in 2014 and 2015 being performed at Clifden Arts Week, Yeats Summer School Sligo, Listowel Writer’s Week, and other famous musical venues in around Ireland in Galway, Limerick, and Dublin. In 2015 his collabotaion with RTÉ ConTempo Quartet (Ireland’s Leading String Quartet) continues with Glen’s Latest Production: New Airs. This unique album unites the Classical music world with Irish rock and pop music from the last 30 years to the present day.New Airs features new arrangements of iconic songs by U2, Kodaline, The Script, Snow Patrol, Enya, Thin Lizzy, and Glen Hansard and Marketa Irglova (Once). The Album also features old Irish airs inspired by modern artists interpretations such as Sinead O’Connor and Luke Kelly. The album features solo quartet arrangements and larger settings that feature string quartet with bodhrán and electronics. RTÉ Contempo Quartet is joined on this album by renowned Irish bodhrán player Aimee Farrell Courtney. In 2016 Glen continued his work on NEW AIRS with many concert at leading music venues in Ireland and abroad. Highlights included a headlining performance at Céad, a new 3-day Irish Arts Festival at London Irish Centre Jun 24th-26th. Glen Austin’s New Airs performed with many of Ireland’s Leading international artists and poets including Liam O Maonlai, Ronan O Snodaigh, John Spillane and more. Glen’s original music and arrangements have been broadcast regularly on many of Irish radio’s prime time shows on RTÉ Lyric FM and RTÉ Radio 1. He has been a featured guest on RTÉ Radio 1’s Poetry progamme with Rick O’Shea, and on RTÉ Lyric FM’s show Marty in The Morning. His arrangment of the classic U2 Song With or Without spent a week at number 1 in the iTunes classical Charts, and the music video is on rotation on C Music TV which broadcasts to Eastern Europe, Asia, and Northern Africa.